The Cadenza has the sound, feel, and performance features you need to bring your musical ideas to life. The Cadenza's 88 hammer-action keys equip you with a full range of musical expression, enabling you to play any piano piece, from Beethoven and Chopin, to Billy Joel and Elton John. Designed with simplicity and ease of use in mind, the Cadenza is elegant and subtle, packed with features that beckon you to create nuanced, beautiful music. The Cadenza offers a host of timeless piano voices for you to utilize: Grand, Upright, Electric, Strings, Organ, and more. Plus, there's no need to go hunting through any confusing digital database; all eight of the Cadenza's classic piano voices are available at the push of a dedicated button right above the keys. Use the Cadenza's Split function to divide the keyboard into your two favorite sounds, such as left-hand piano and right-hand strings. 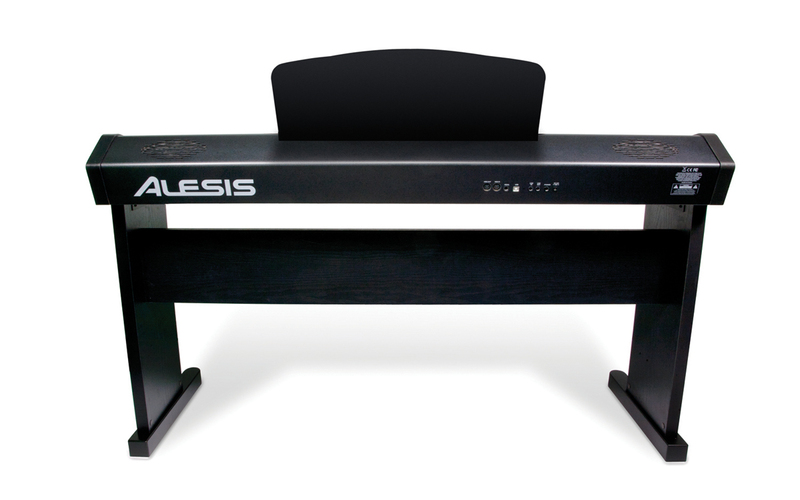 The included sustain pedal enables you to unlock all of the Cadenza's heart-stirring musical ability, bringing depth and impact to your performances. 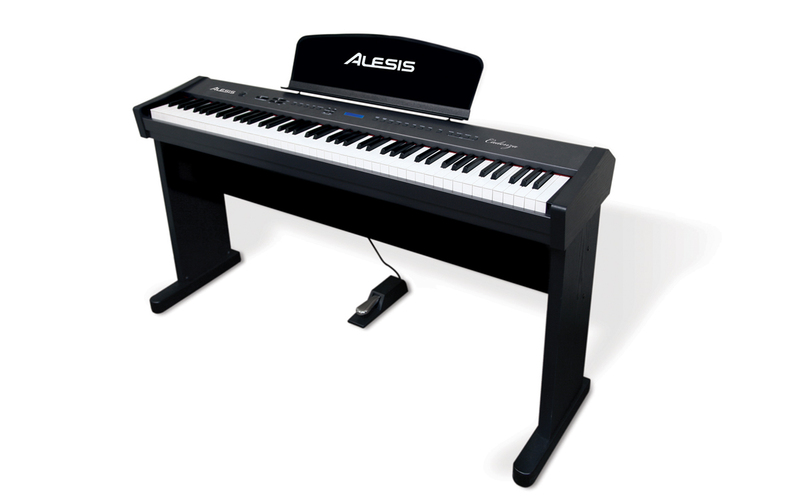 Add to this, push-button chorus and reverb effects, sliding treble & bass controls, and the ability to customize the Cadenza's touch sensitivity - choose from Hard, Normal, Soft, or Off - and you have an electric piano that can truly become yours. Play along with your favorite songs by connecting a CD or MP3 player through the Cadenza's stereo auxiliary input. 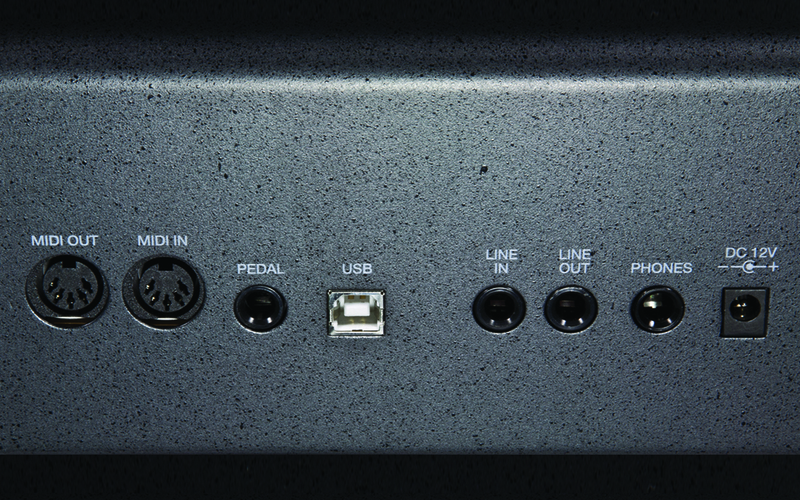 There's also a line output so you can plug into an amplifier, stereo system, mixing console, or recording device. If you're the type of person who gets inspired spontaneously and needs to record right away, the Cadenza's two-track recorder is right at your fingertips, enabling you to record two independent tracks, or record one track, play it back and improvise another over it. A MIDI Input jack enables you to play the Cadenza's sounds with an external keyboard, a MIDI Output jack empowers you to use the Cadenza's keyboard to perform with any MIDI-compliant sound source. Plus, the Cadenza's USB jack connects directly to your computer so you can work with virtually any music sequencing, performance, or recording software on Mac and PC. Built-in speakers and a compact frame make the Cadenza the perfect choice for those who want a digital piano that takes over a room with its sound â€“ not its size. Or, for completely silent practice at any hour, you can plug in headphones and silence the speakers. 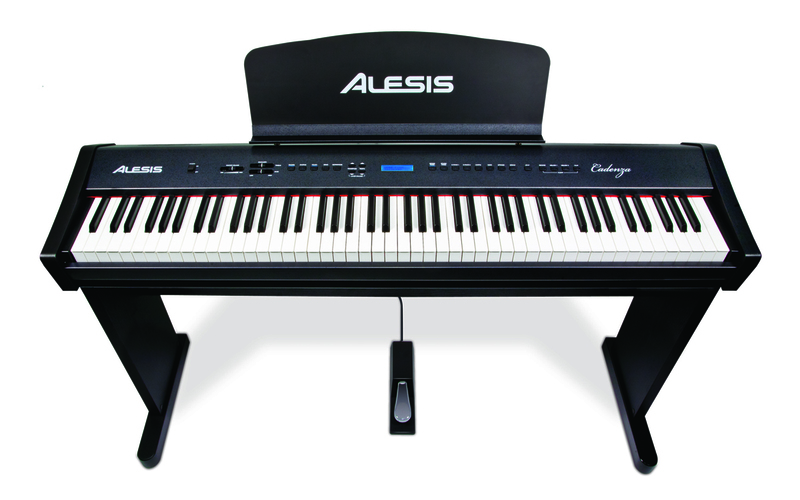 The Cadenza gives you an amazing piano experience without the massive size, weight... or price!